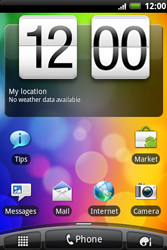 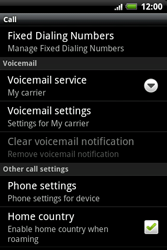 Your HTC Wildfire S may need extra settings if you want to use voice mail with your BASE SIM card. 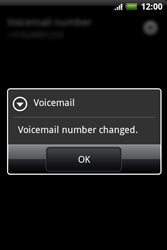 In some cases, voice mail is automatically configured upon first use of the SIM card. 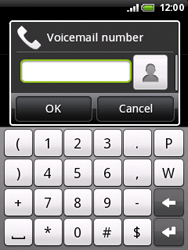 With the HTC Wildfire S, the phone number set for voice mail is automatically linked to hotkey 1. 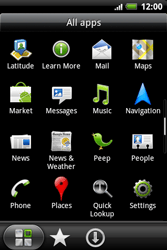 This hotkey is always active. 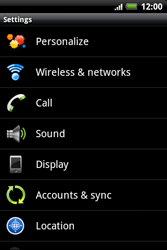 No activation is required.